A large part of Human Resources (HR) is ensuring that a company runs smoothly at all times. Since there are a lot of working parts in any single company, there is also a lot that needs to be addressed, kept track of, and engaged with for prime performance results. Your employees are what keeps the company going, but HR keeps the employees performing to the best of their ability. But, how can you do that? One of the most effective and lucrative ways is through frequent performance feedback. 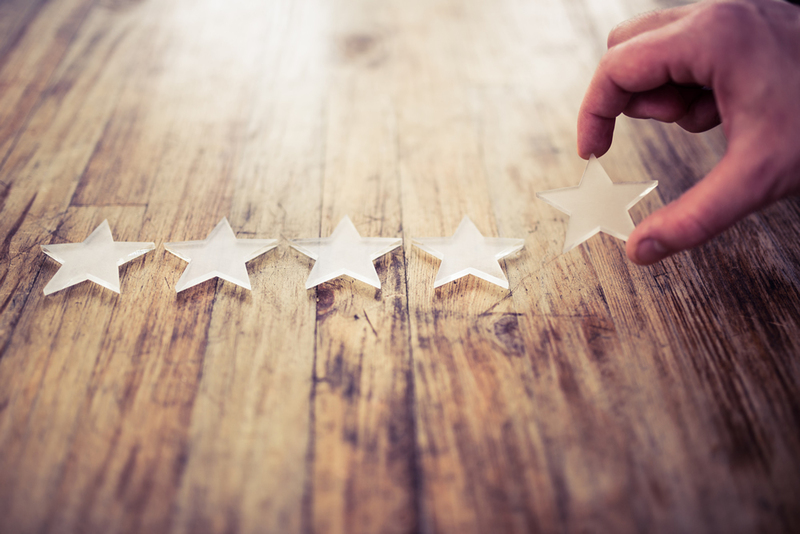 Providing employees with feedback about their work performance can only have positive results, which is why it’s so important to incorporate frequent performance feedback as part of how you run your business. In fact, performance feedback should really begin during the onboarding process. Meaning that from the get-go, your potential and established employees always know what they’re doing well, where they can approve, and how they can improve. Below you’ll find the why, how, and various benefits of providing your employees with frequent feedback on their work performance. So, how does performance feedback actually work? There are actually a number of ways to provide feedback to your employees. One of the most common ways is to talk with your employees face to face. This can happen as part of a one-on-one meeting, a team meeting, or even a video meeting where you can talk openly and directly to your employees. E-mails and conference calls are some other options for providing employees with feedback, but they can be time-consuming for both parties. HR often has annual review seasons during which meetings are held with all employees at once, but this is not always the most conducive way to provide feedback. For one, larger meetings make it hard to provide each individual employee with the feedback they need; larger meetings make a nice setting for vague feedback rather than specific feedback. For another, “annual review cycles” don’t happen nearly enough for the feedback to be “frequent.” This means company growth and performance improvement could slow down, hurting the company as a whole. This leaves the most useful option: performance management software. Quick, accurate, and easy to use, performance management software is built to get the most out of your employees and their work performances. It comes with a number of features that allow HR and employees to interact better, create more efficient workplace practices, and improve company output. One great feature of performance management software is real-time feedback. With this option, HR and managers are able to quickly and easily provide feedback when and where it matters the most. When done using software, you can then pull up all the feedback information into a performance review so you can see a comprehensive collection of the employee’s work and work practices, making your feedback that much more tailored to their needs. How Does Performance Feedback Help Employees Grow? If you’ve ever done a task in an inefficient way, you can probably remember how good it felt to learn a new, more efficient way of doing it that saved you both time and stress. Now imagine having employees who are great at what they do, but are lacking in some areas. They could improve these areas with just a little feedback and direction, and you can provide it! Once the feedback is given and the employee learns how they can do their job smarter, better, and even faster, they will often exhibit happiness at finding a better, more efficient way of doing things. Of course, this is the cycle of performance feedback. You find where your employees are lacking, taking too much time, or using too many resources such as money and supplies, and find ways to streamline their work so that is better all around. When the employee begins their new, streamlined practice, they will then improve their work performance, which in turn improves the company. Performance feedback helps employees grow because it trains them in effectively corresponding with their managers, following directions, and thinking critically. Each of these skill sets helps the employee become a little better at their job, making the whole operation better as well. If your employees don’t know where they are lacking, where they can improve, what they’re doing well, or what they should start/stop doing all together, how will they ever grow? Performance feedback sparks growth by bringing awareness that leads to action, which leads to positive change. Companies and businesses are not made up of the works of singular people working by themselves, but by individuals coming together as a team. This means that when one employee receives useful performance feedback, it will absolutely benefit other team members as well. In this way, providing individual employees with frequent performance feedback can benefit and transform your team as a whole. Aside from feedback on how to improve, providing feedback in the form of praise, awards, and accolades can also help individuals and teams find pride and confidence in their work. Performance management is useful both for individual feedback and group feedback, providing you with a wide set of options on how to transform your team into a happy, healthy, well-oiled machine. Provides affirmation and direction: Frequent performance feedback gives your employees affirmation in what they’re doing well, as well as provides direction for where they can improve. Instead of just pointing out what is not working, good performance feedback offers tips and suggestions on how to do better in the workplace. Creates better employee/manager relationships: When managers and employees engage in frequent, honest communication, it creates a better relationship between them over time. In fact, the number one reason employees leave an organization is due to a poor manager relationship, not the company itself. When feedback is given both ways, it can lower this occurrence and lead to better employee retention rates. Employees are more likely to come to managers with questions, comments, and concerns. Managers will have an easier time providing direction without creating bad feelings or negative spaces with employees. The frequent communication will build trust, which will lead to better workplace relationships. Does away with guesswork: Guesswork in the workplace is never a good thing. When managers and employees are guessing, it usually means there is a communication problem which can lead to ruined projects, poor performance, and inefficient work. Frequent performance feedback cuts out guesswork because it provides employees with consistent assessments, praise, and suggestion on how to improve their work and performance. Instead of hoping for the best, employees will know exactly what is expected of them and deliver every time. Improves conversation skills: Again, frequent performance feedback can lead to improved conversation skills. However, it does not just work one way: employees feel better able to communicate what they need, want, and are concerned with in the workplace. They are also able to communicate better with one another, which improves teamwork altogether. As you move into the new year, consider making frequent performance feedback a new part of how HR and management run the company. Positive, useful, and full of benefits, providing frequent performance feedback to your employees can only help your company to excel as time goes by. 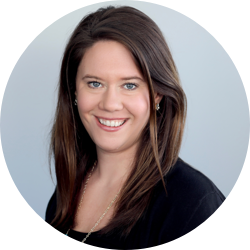 As the head of the Marketing department, Sara Pollock makes sure that ClearCompany’s message, products, and best practices reach and assist as many HR practitioners as possible.